Rustic handcrafted old world charm comes to life in the Provincial Collection. 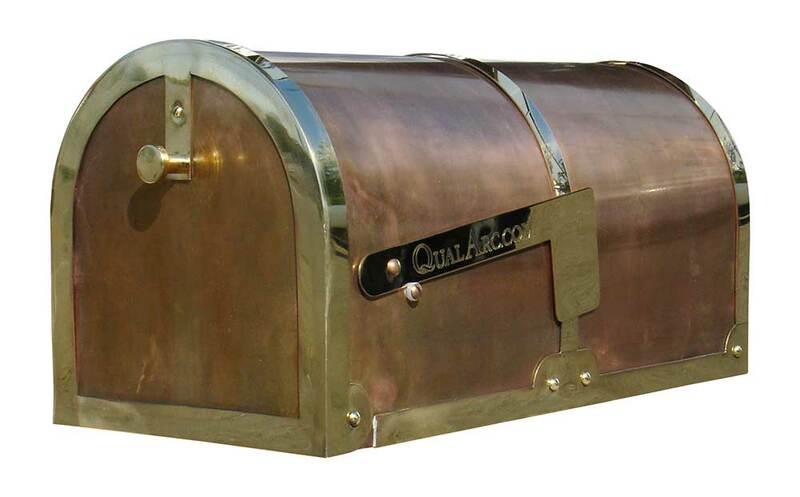 These elegant mailboxes are handcrafted one at a time from heavy gauge brass in the old world tradition. The MB3000 is available with a patina or polished finish (polished bands and flag). 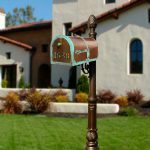 Finish information: Please note our mailboxes are handcrafted the old fashioned way by skilled brass artisans. Due to this hand crafting, slight imperfections are a normal part of the fabrication and are not considered a defect. This is just the nature of the product and adds to the character of each mailbox. Both finishes are "all natural" and will darken and mellow over time to a handsome patina finish.